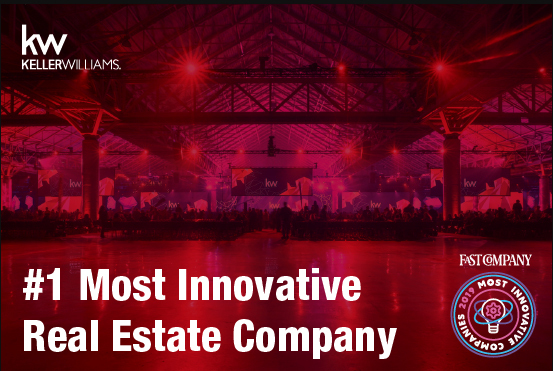 "We are excited and honored to be named one of Fast Company's Most Innovative Companies in 2019," said Gary Keller, co-founder, chairman, and CEO of Keller Williams. "We are developing our technology in close partnership with our associates – from ideation to design and iterating together through release." "It is this collaboration that drives our greatest opportunities for innovation. 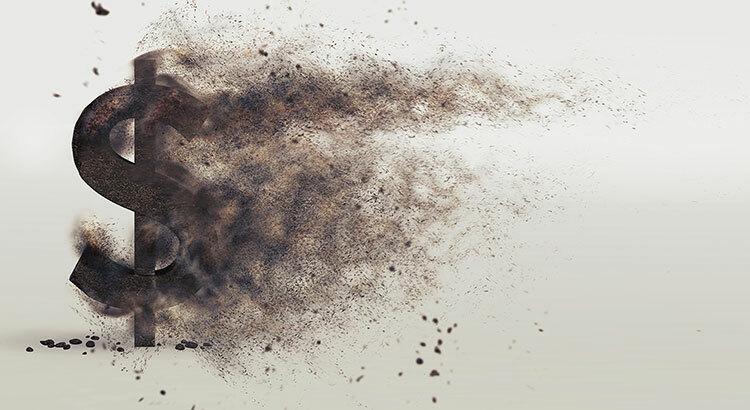 As technology continues to reshape our industry, I have never been more excited for thehttp://www.christiecannon.com future of our company," said Keller. "This is just the beginning." 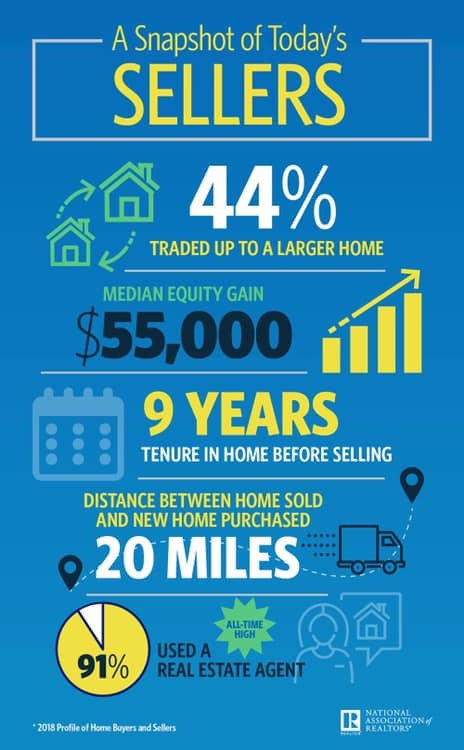 The real estate industry is changing faster than ever before and Keller Williams is at the forefront of this change. 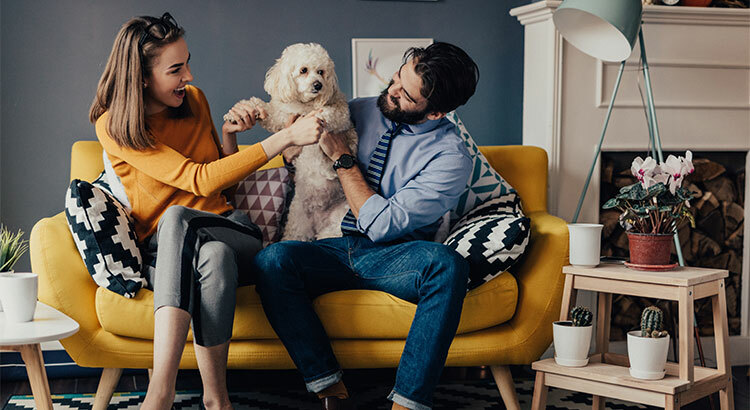 The company is reaching new heights through innovation, disruption and an uncompromising commitment to the agent and the consumers they represent. Do You Need Any More Reasons to Love Frisco? 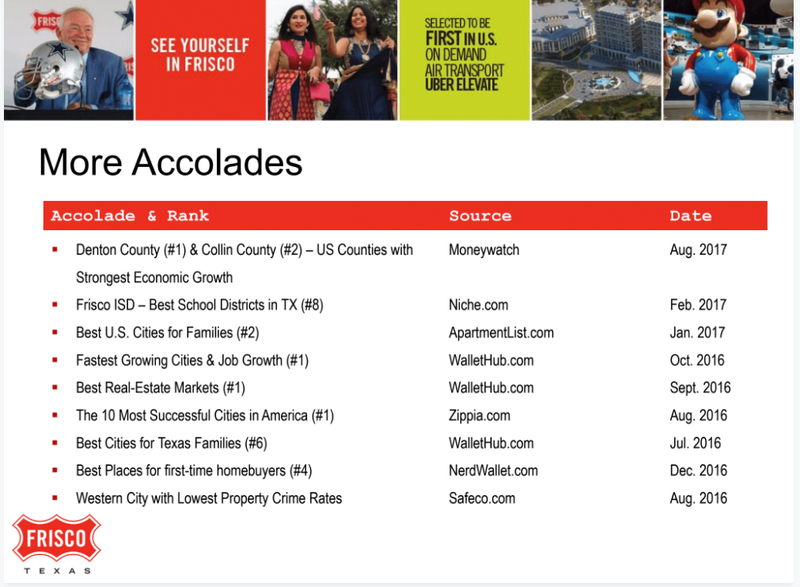 The Frisco Economic Development Corporation recently released a list of top accolades the Fastest Growing U.S. Metro in the past decade has earned. 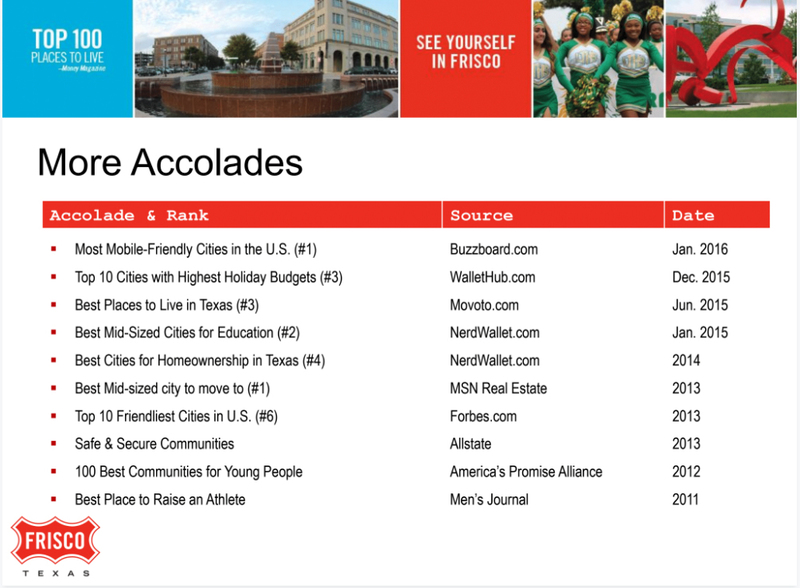 From "Best Places to Live in America" to the "Best Real Estate Market", let this list be your top reasons why you should "See Yourself in Frisco"! 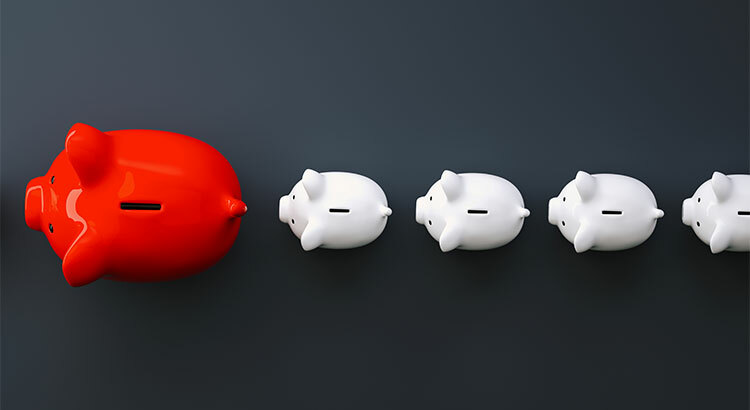 Dallas-Fort Worth tops the list of U.S. cities that real estate industry execs say will be the best for their business in 2019. 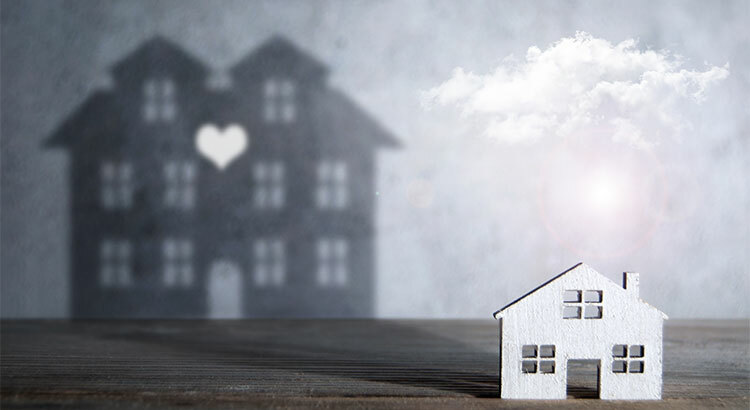 The annual Emerging Trends in Real Estate report, which polled industry leaders on their outlook for 79 U.S. cities, rated DFW the highest for property investment & construction. 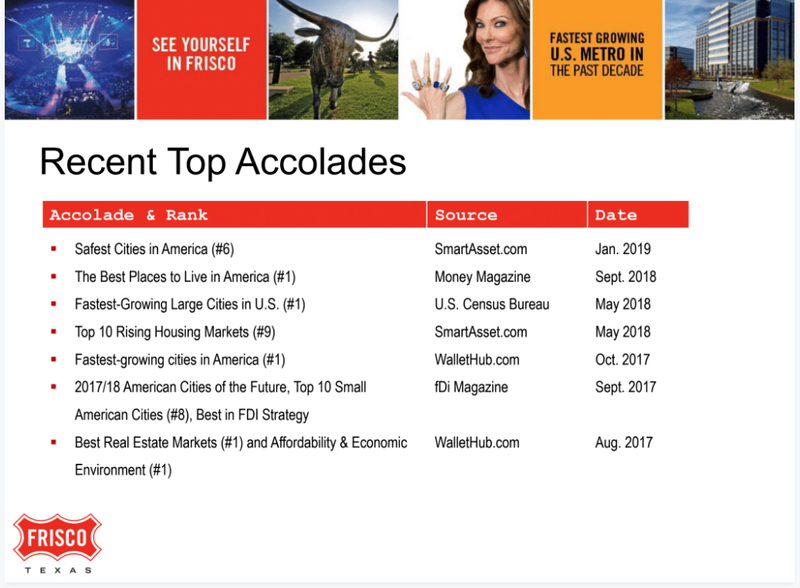 "I'm thrilled to see Dallas at the top of the list again," said Byron Carlock, national real estate leader with PriceWaterhouseCoopers, which, with the Urban Land Institute, sponsors the annual survey. 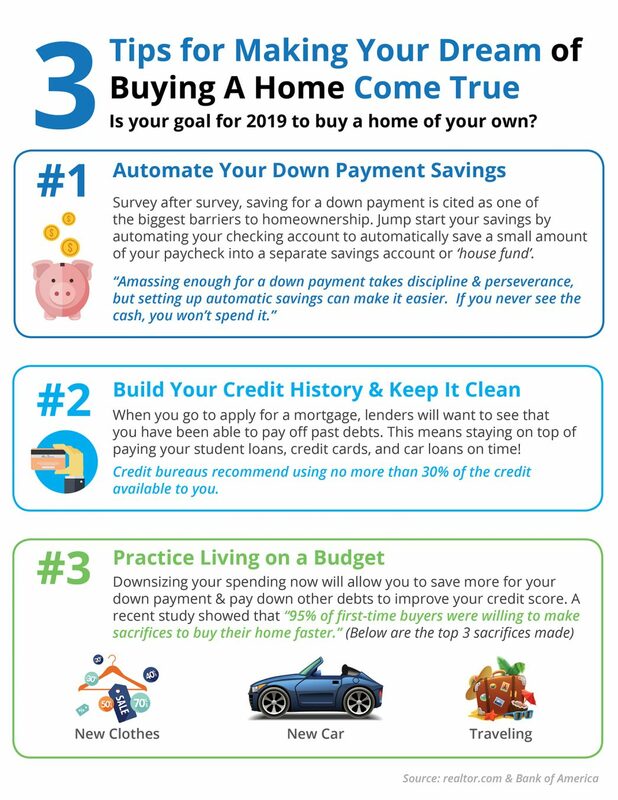 "Dallas is doing a lot of things right. "Dallas is one of the bright spots in our country," Carlock said. 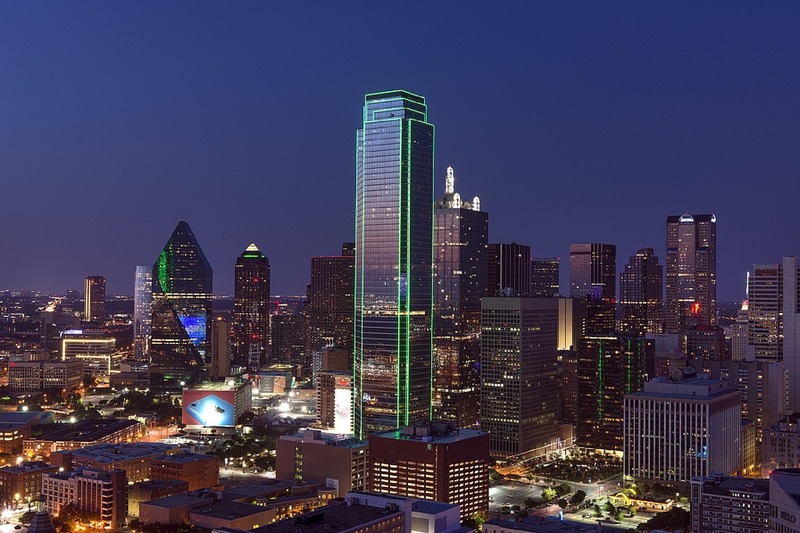 "We are watching Dallas lead the way among major cities pivoting to the new economy."